Hey my name is Rose. 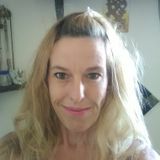 I am a California City based housecleaner that wants to help your family if I can. I look forward to speaking with you!Hey my name is Rose. I am a California City based housecleaner that wants to help your family if I can. I look forward to speaking with you!Hey my name is Rose. 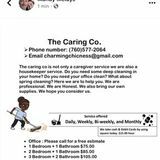 I am a California City based housecleaner that wants to help your family if I can. I look forward to speaking with you!